The construction of the Nick Poulakidas Elementary School is well underway. Here is a virtual tour of what the school is planned to look like when it opens its doors to students this August. We are excited to be a part of this project! We will be posting updates here in our blog to keep you updated with what we are up to as this project progresses, stay tuned! The dishwasher, something you don’t usually have on your shortlist of cleaning chores and is often forgotten. But it is one of the easiest cleaning tasks to do in your kitchen and the best part is, you can multitask and get other items on your todo list done. Here are some helpful tips to washing away grease and grime and removing musty odors. Place a cup of white vinegar in a dishwasher-safe container on the upper rack of the machine. The vinegar loosens up food particles, soap scum and grease that builds up on the dishwasher’s walls and racks and then it gets washed down the drain. Run the dishwasher through a hot-water cycle. Always make sure that you keep the drain beneath the lower rack clear and check it after each cycle while unloading your clean dishes. Keep the drain clean and clear to avoid any unfortunate smells or clogged drainage and keep your dishwasher operating to its maximum potential. You can maintain the freshness in between washing cycles by spraying the inside of your dishwasher with white vinegar. If issues persist, give us a call at (775) 828-4193, and we would be happy to assist with your repair service or help you look into remodeling or upgrading. Hard water stains can collect over time and can often be found in and around your shower head. Here is a DIY tip for removing the unsightly water stains from your bathroom fixture. Fill a plastic bag with distilled vinegar and place it around your shower head. Using a rubber band, tie the bag to the shower head and leave it in place for a few hours. Once you remove the bag of vinegar, the stains can easily be wiped away with a cloth. If you are in need of a new shower fixtures, our showroom has many options on display and our showroom and interior design expert is available to to help you decide what will work best for your space! Give us a call at (775) 828-4193! Savage and Son, Inc. has been named as the Plumbing, HVAC and Piping subcontractor for the University of Nevada, Reno’s new William N. Pennington Engineering Building, set to begin construction Summer of 2018 and is scheduled to be completed by 2020. Savage and Son, Inc. will be the primary mechanical contractor for the project and will be installing lab gas piping, Plumbing and HVAC systems including extensive hydronic piping for the 100,114 square foot building. This intricate project will take approximately two and a half years to complete, and the building will be four stories high with over 40 faculty offices, 150 graduate workstations, over 40 laboratories, a clean room, large-scale computer lab, 200-student classroom, food services and the Dean of the College of Engineering’s offices. Each of the College’s five departments will have space in the new building: Chemical and Materials Engineering, Civil and Environmental Engineering, Computer Science Engineering, Electrical and Biomedical Engineering. 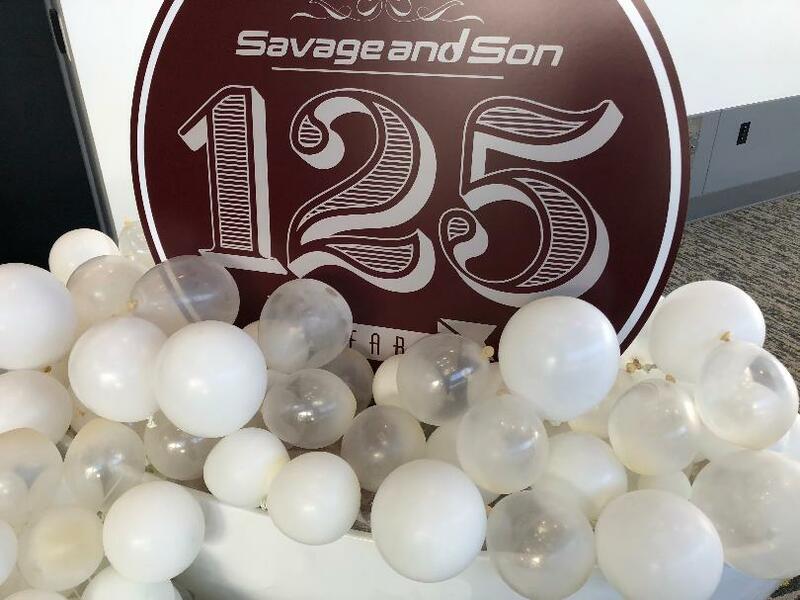 Stay up-to-date on the project status by following Savage and Son on Facebook, Linked In and Instagram @SavageandSon. For more information about Savage and Son, Inc. visit SavageAndSon.com. About Savage and Son, Inc. This community is so important to us and we’re glad we were able to help bring some excitement and provide an experience for these families! Thank you to Western Nevada Supply and Rob Cashell for also helping make this happen and a big thank you to Volunteers of America Northern California & Northern Nevada for helping take care of the members of our community who need it most!